"To achieve outstanding results for all our clients by providing sound engineering advice, supported by a tradition of design excellence and inspired by a spirit of innovation"
At Varming, we see our role not only as the M&E services designers, but also as environmental and sustainable design engineers, working as an integral part of the Exemplar Design Team. We are there from the earliest stages of conception, by providing input to key aspects of the building design including building orientation, glazing, form and function. Varming Consulting Engineers will resource each project team with qualified engineers who have the requisite experience and skill to achieve the objectives of the project in an effective manner. Awareness of the current best practices in engineering and regulatory requirements allows the Varming project team to fulfil these objectives in compliance with the appropriate standards. In summary, in addressing the requirements of the Project Planning Brief, Varming will be dedicated to achieving a level of excellence in the design of the M&E engineering services installation, which will complement the architecture and structure of the building. Varming will design and oversee the installation, operation and monitoring of the mechanical, electrical and public health systems required for the safe, comfortable and environmentally friendly operation of modern buildings, both for new builds and refurbishment projects. We achieve this by using several methods of design, such as BREEAM, Passive Design & BIM. Our appointments range across all sectors including commercial, financial, healthcare, retail & leisure, government, education, industrial, and manufacturing. Varming undertakes all Engineering Services installations, including the development and production of material specifications, and documents for all types of contracts and tendering procedures. We work with an informed and innovative approach to all aspects of design solution, cost control, and with full collaboration with other disciplines involved in any appointed design team. Constant consideration is also given to the economic, environmental and social sustainability of our designs, as well as energy and resource consumption. Our Business Systems are BIM Level 2 Certified. 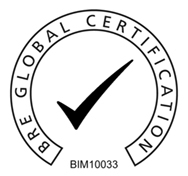 The industry certification is conducted by BRE Global, a world leading independent certification body, and its certification is one of the most highly regarded in the construction sector. This scheme has been designed to enable certified businesses to demonstrate compliance with the PAS91-2013 and assesses our business, relating to our BIM policy and capability as defined within PAS 1192-2:2013 and PAS 91 as well as assessing the ability of our business to meet the requirements of an employer to carry out a BIM capability assessment. The QHSE Integrated Management System drives and informs our design and project development processes ensuring that what we produce is Standards-based, Legislative-compliant, incorporates validated client brief and budget criteria, identifies & evaluates potential risks with respect to Health & Safety and Environmental aspects of the project and implements design and product selection strategies to minimize or eliminate these risks. Varming is committed to lifelong learning and the attaining of additional skills. 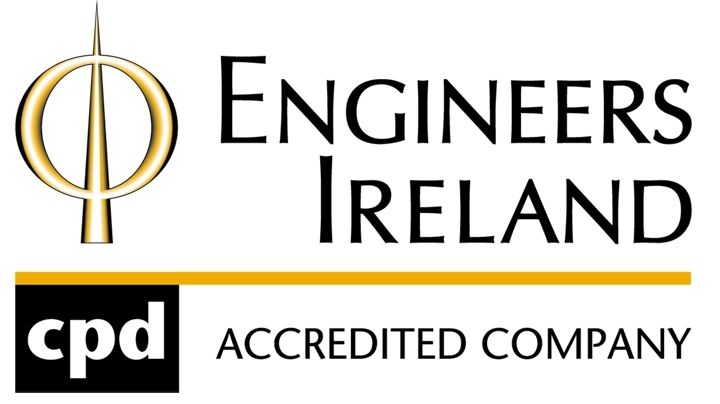 Since 2005 Varming Consulting Engineers are certified as a CPD Accredited company by Engineers Ireland. In addition to this, we are also Registered CPD Training Providers with Engineers Ireland. We are long time members of The Association of Consulting Engineers Ireland. The ACEI, as part of FIDIC, set standards for their members based on international best practice, establishes a quality assurance benchmark for the profession, which provides a useful yardstick for clients in determining the appropriate qualifications and experience for consulting engineering practices.